Decide where you want to pick up litter and contact your City representative for supplies and litter drop-off locations. On April 27, clean up your chosen site and take the material to a designated drop-off location. 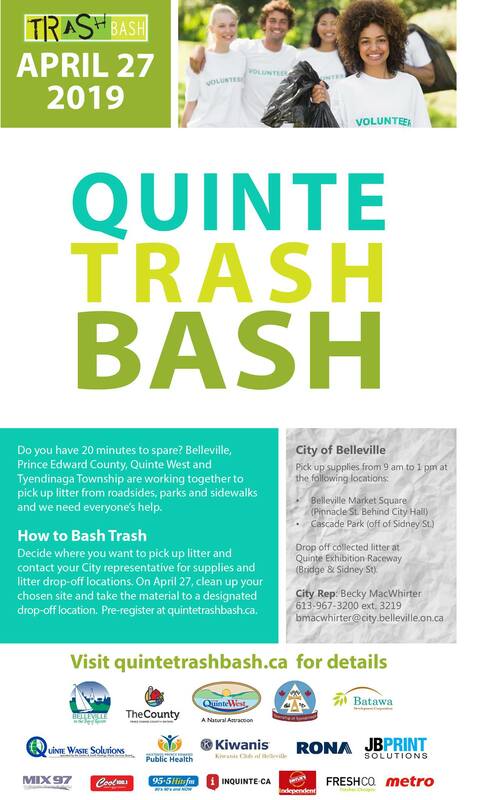 Pre-register at quintetrashbash.ca.